Price was great, service was great, setting up was super fast, and overall the best storage company I have ever used. Don't go anywhere else! This is the best place I've ever used for storage. Leslie is very polite, professional, and helpful. She goes the extra-mile for customer service too! 24hr access, secure units, they even provide the locking mechanism. No need to purchase you own lock (you still can place your own lock if you choose). U-Haul rentals also available! Managers and help very friendly. Good service, and clean units, no rodent problems either. Safe, Secure & Clean Facility!!! The staff is so friendly and the grounds are well maintained. The grounds are well lighted and roomy enough for a large moving truck to get around. I was able to get boxes and rent my U-haul from them as well. 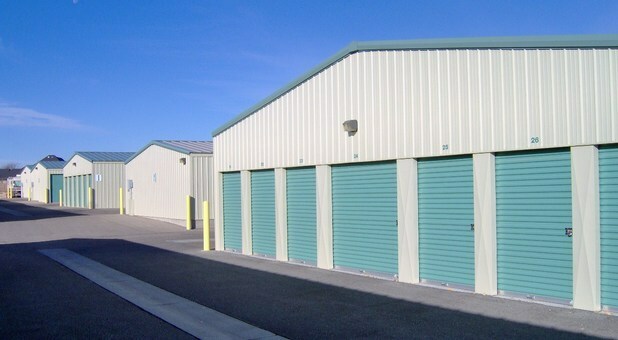 A one stop storage facility. I give them a A+. My experience with Stor All is very positive! Their staff is knowledgeable and helped me get moved into y unit efficiently. The grounds are clean and well kept, and I feel that my unit is very secure! Highly recommended local business!